In London, boilers are commonly used as the central heating system of many homes because of its ability to distribute warm air through water circulation. 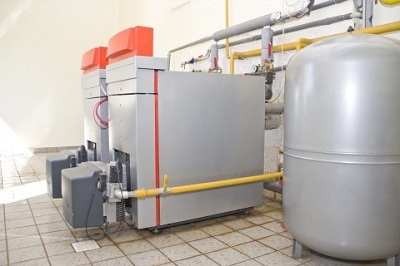 Around 2005-2007, it was mandated that new installations of boilers in the United Kingdom have to be of the condensing kind. This legislation has cut energy bills of Londoners by up to 35% since. For a proper boiler installation in North London homes, plumbing companies like LB Plumbing and Heating have the highest quality of materials from renowned manufacturers like Worcester Bosch, Vaillant, Adey, and Heatrae Sadia. Experienced heating engineers also ensure to be updated with the latest trends and technologies in the industry for better delivery of services for customer satisfaction. It’s also advisable to choose plumbers and heating contractors registered in the Association of Plumbing and Heating Contractors (APHC) for quality boiler installations and replacements.